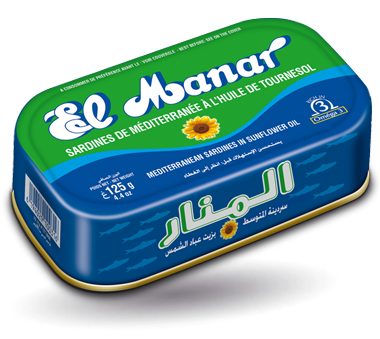 Tunisia is renowned for the quality and mildness of the Mediterranean sardina, as well as for its formula for tuna canning. 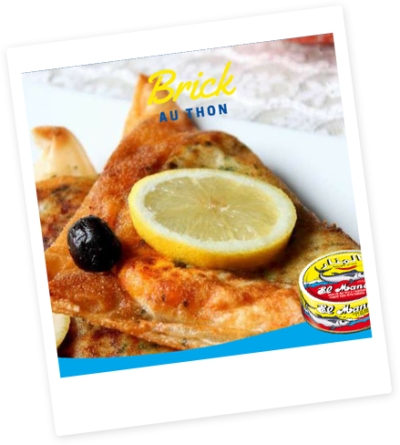 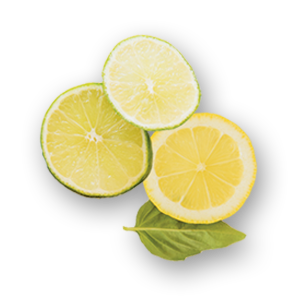 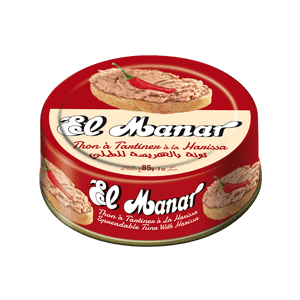 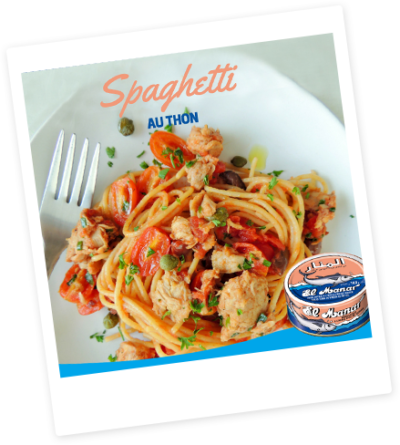 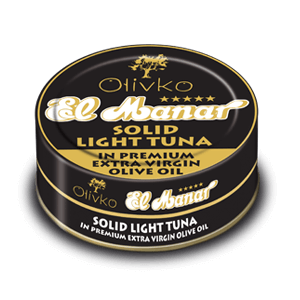 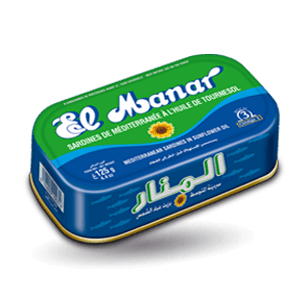 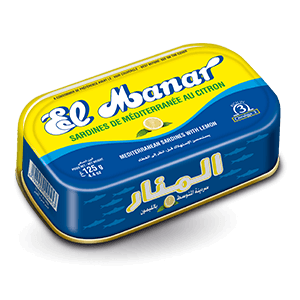 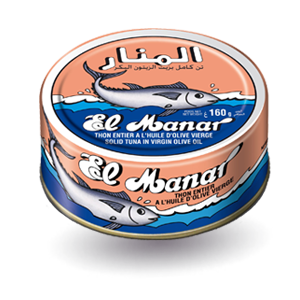 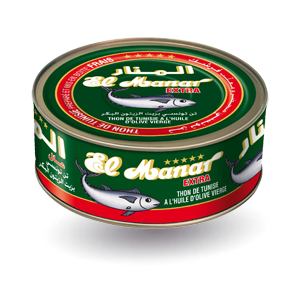 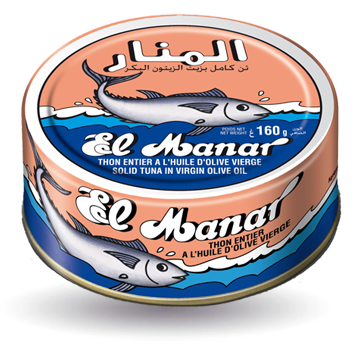 ManarThon is a company specialized in the seafood canning process, especially canned tuna and sardines. 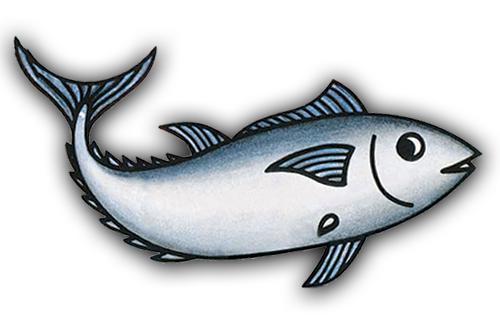 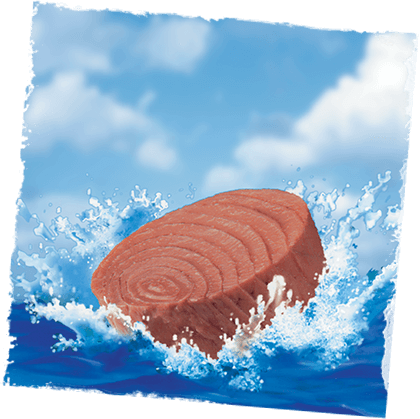 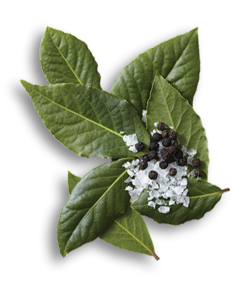 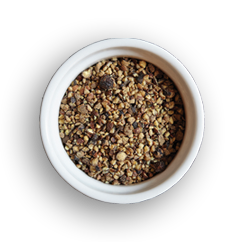 The cannery reduces its wastes by re-using by-products to produce fish meal.